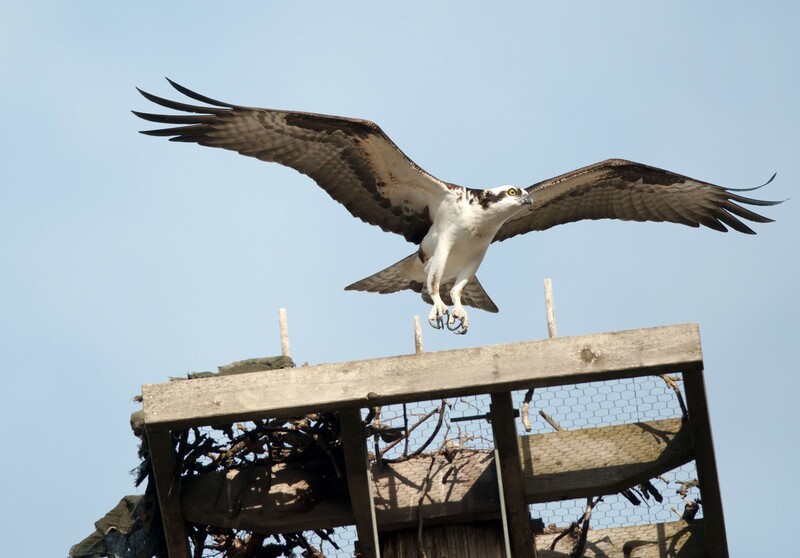 The ospreys are back at Kendall Yards, and their talons are sharper than ever! Brothers, can you spare some dimes? Catholic Charities asks Spokane Valley and Spokane County for, well, charity to help fund their 24/7 shelters. How yeast can give vegans protein and make vegan food taste less bland. A rocket club experiment goes bad and injures four University of Idaho students — one critically.